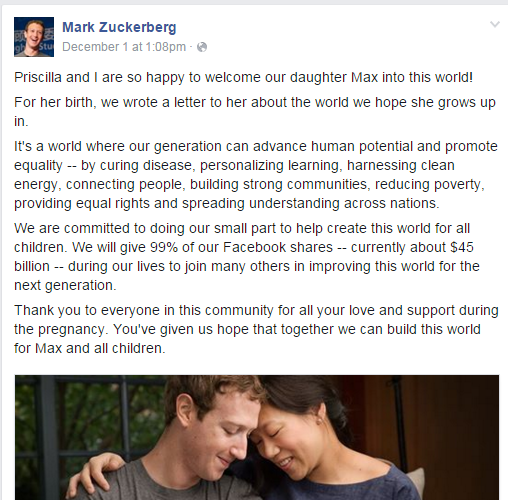 Mark Zuckerberg manipulating facts without shame, remorse, guilt or accountability for personal political gain. I saw your most recent manipulation post where you referred to yourself “as the leader of Facebook,” so I guess that’s a thing now? Curious, do the Facebook employees have to salute you now, is there a Pledge of Facebook Allegiance recited by employees with hands over hearts every morning? You see, Mark there are only two categories of people in this world, Abusive and Non-Abusive, where everything else is just an extra descriptive layer. Guess which category you fall into, Mark? Abusive. It started at the inception of Facebook where you, not as the leader, manipulated facts while not recognizing the rights of others without shame, remorse, guilt or accountability where legal intervention was necessary to expose the negative truth which hurt your image. And so begins this pathological pattern of abuse. Which is why no matter what hot topic of the day (ALS Icebucket Challenge, Ebola, politics) you try to falsely glob on to as support, it will always be viewed transparent and self-serving because, you, as the leader of Facebook, have pathologically manipulated facts without shame, remorse, guilt or accountability while not recognizing the rights of others. 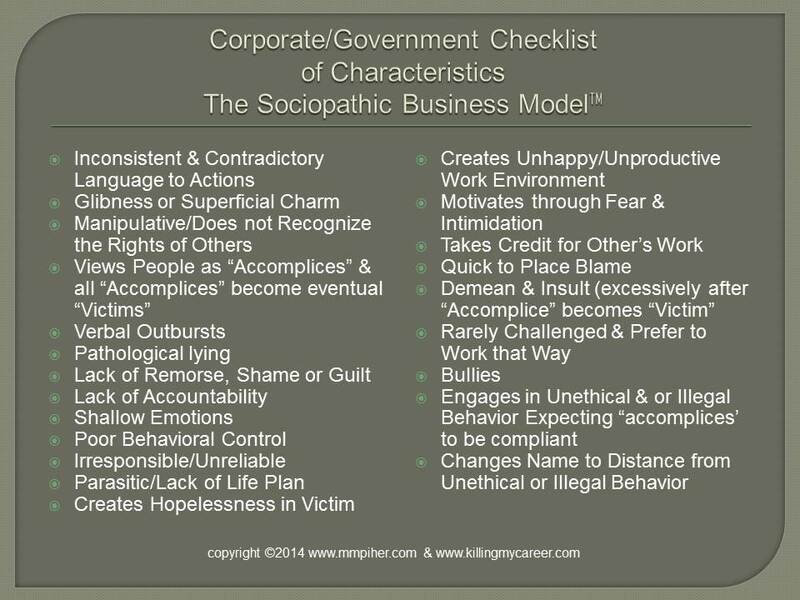 Your unethical behavior, it appears, is contagious at Facebook, where the company thought nothing of performing psychological mood manipulation testing on its users without their knowledge or consent which is unethical at best and illegal at worst. Facebook it appears encourages, replicates and rewards unethical behavior and will shamelessly exploit a family member’s death or the birth of a first child based on image and not the substance of the issues at hand. If Mark Zuckerberg really wanted to lead by example he’d stop manipulating facts without shame, remorse guilt or accountability and DONATE 99% OF HIS NET WORTH NOW. That makes a statement of substance and not image based. It’s understood that every single one of your “save the world,” campaigns posts is nothing more than an image-based manipulation to allow you to try enter politics where you’d like to go from the leader of Facebook to the leader of the Free World. 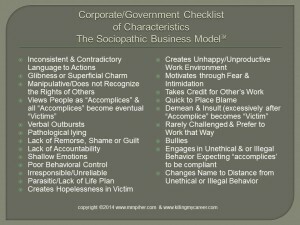 I’m here to point out that while your pathological history of abusive behavior towards others makes you a shoo-in with the good ole boys in Washington, the billion dollar blinders from the startup #GodsOfFrauds are coming off where no amount of exploiting dead husbands or newborn babies will help the image of companies like yours, who would rather focus on the image of fixing problems without actually doing anything substantial to fix the problems. 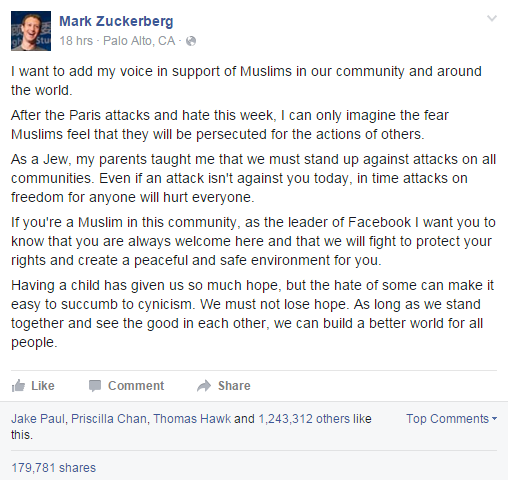 Mark, leader of Facebook, you’ve not ethically earned the right to of try to shame others into telling them what to do with their money or to follow your example of donating 99% of their net worth upon death. 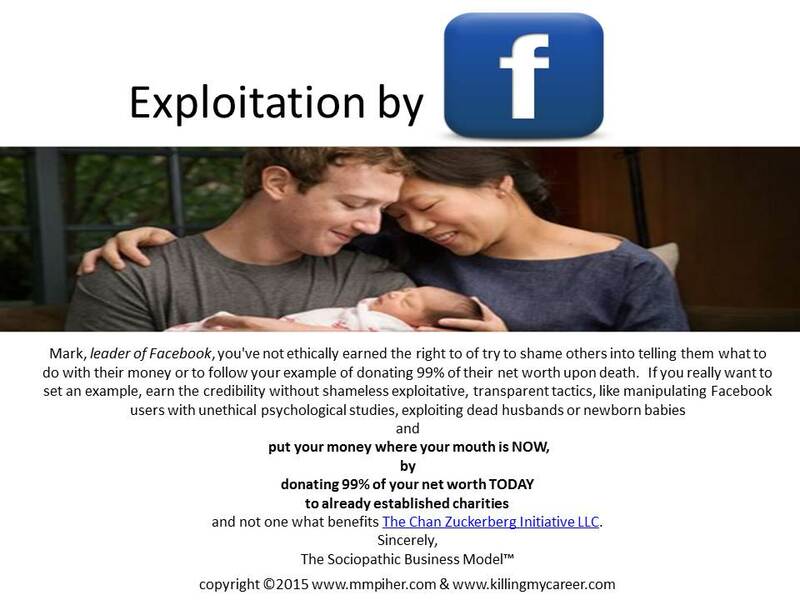 If you really want to set an example, earn the credibility without shameless exploitative, transparent tactics, like manipulating Facebook users with unethical psychological studies, exploiting dead husbands or newborn babies and put your money where your mouth is NOW, by donating 99% of your net worth TODAY to already established charities and not one what benefits The Chan Zuckerberg Initiative LLC. I don’t understand your point… Mark is evil because….. ? He wants more.. we all do, if he ever pursuit politics at least you’ll have someone who creates competition and natural selection using business models not political crap. But please, I do wanna hear your answer and your point. Hi Hector, it’s not about wanting more, it’s about the lack of ethics in trying to obtain that goal, that’s the issue. He’s not created competition he stole an idea (which he was legally obligated to pay out) which is fraud and he profited from it, greatly. He never thought to add a revenue stream into the product prior to launch (one of the important rules in business) and as a result, struggles as an insecure CEO or CE(N)O. He unethically launched psychological testing on Facebook users thinking of them as little more than lab rats for his own financial gain. He has a pattern of unethical behavior that should not be encouraged, replicated and rewarded but since he’s a startup founder (through fraud) worth billions people tend to overlook the facts regarding Zuckerberg. How do you not see that as evil?